– Linda Raschke, trader, President of LBRGroup, Inc., and co-author of the best selling book, Street Smarts-High Probability Short Term Trading Strategies. – Eero Pikat, President, Barchart.com, Inc.
A long-time trader, Brandt clearly explains his thinking as he searches for the right opportunities and executes trades for 21 weeks. 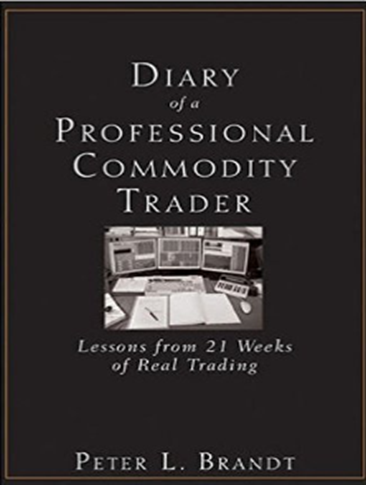 And by utilizing a diary format, he reveals exactly what it’s like to trade, communicating the uncertainty that surrounds every trade and the discipline required to make tough decisions in the face of losing money. Along the way, Brandt touches upon his philosophy on speculation, market analysis, trade identification and selection, risk management, and much more.